LIGHT BLUE seats are now available. DARK BLUE seats are also available but strictly for those using wheelchairs plus their companions. (The elevator does not reach the balcony.) Click on each seat to select a price. For other prices such as Worthington, Two-on-the-Town, & Groups of 8+ call the Box Office. If sold out, we have a Waiting List. No refunds; exchanges are often possible for a fee. 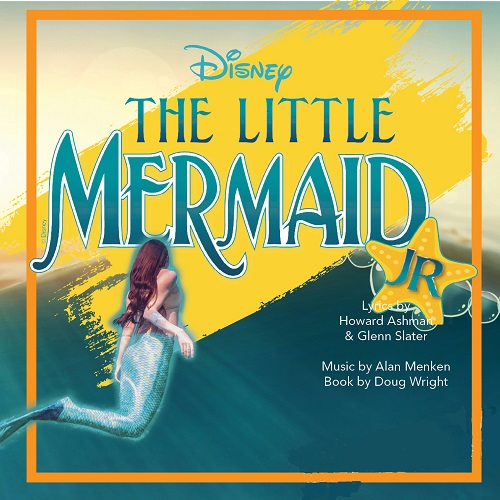 Join the Young Company under the sea! In a magical kingdom, a beautiful mermaid longs to leave her ocean home to live in the world above. But first, she’ll have to defy her father, make a deal with an evil sea witch, and convince a handsome prince that it is her enchanting voice he’s been seeking. 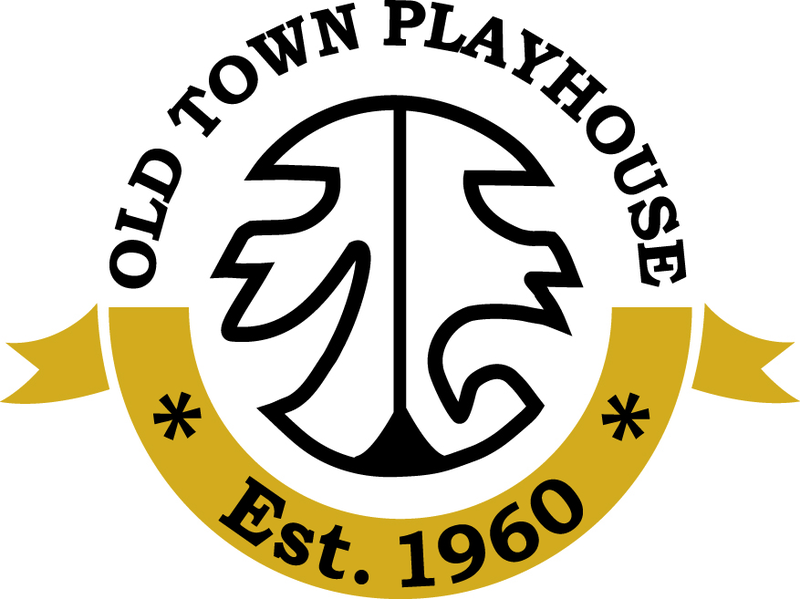 Call the Playhouse at (231) 947-2210 if you have questions. Suitable for all ages.